The multi award-winning parenting book in various formats. The inexpensive 101 Tips from Parenting without Stress e-book. 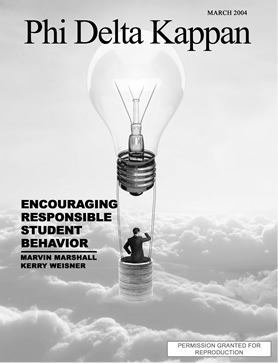 View the Raise Responsibility System, the discipline system for people of any age. Want Less Stress at Home? New Tool Makes Communicating Easier. Parenting could be easier if all children behaved the same way. But that’s not the case, and this is a prime reason behavior assessments are employed by so many institutions. Now there is a way for parents also to gain insight to their own styles and receive customized tips on how to better interact with children. I know from firsthand experience that this information really works. After discovering that my styles were different from our daughter’s styles, I was able to modify how I communicated with her. The result? I significantly increased my relationship with her and became a much more enjoyable and effective parent—and both our stress levels significantly decreased.” Learn more about the valuable tool, the Parenting Without Stress Personality Behavior Styles Assessment. 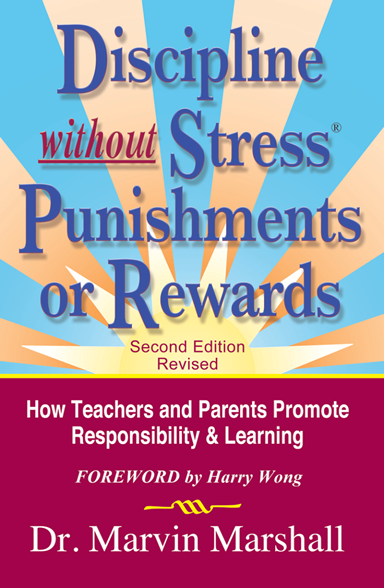 The Discipline Without Stress Program is now ONLINE. 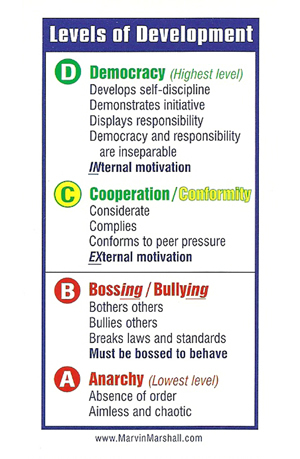 Learn how to use authority without coercion. Deal with ANY discipline or behavior challenge immediately and effectively AND retain good relationships. 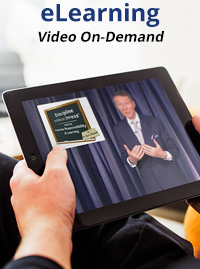 Dr. Marshall's Stress Management Monthly Newsletter and/or his Stress Management Video Tips. 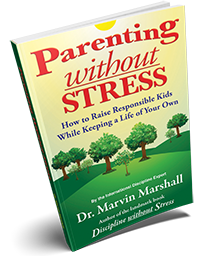 © 1995 - 2019 Dr. Marvin Marshall "Without Stress" is a Registered Trademark ® of Marvin Marshall. All Rights Reserved.